Fried Chicken: If you’re craving for some crispy fried chicken, why not try Texas Chicken or Popeyes for their Western-style chicken? Or if you want to switch things up a little, Nene Chicken is a great choice for fried chicken coated with a range of tantalising secret sauces. 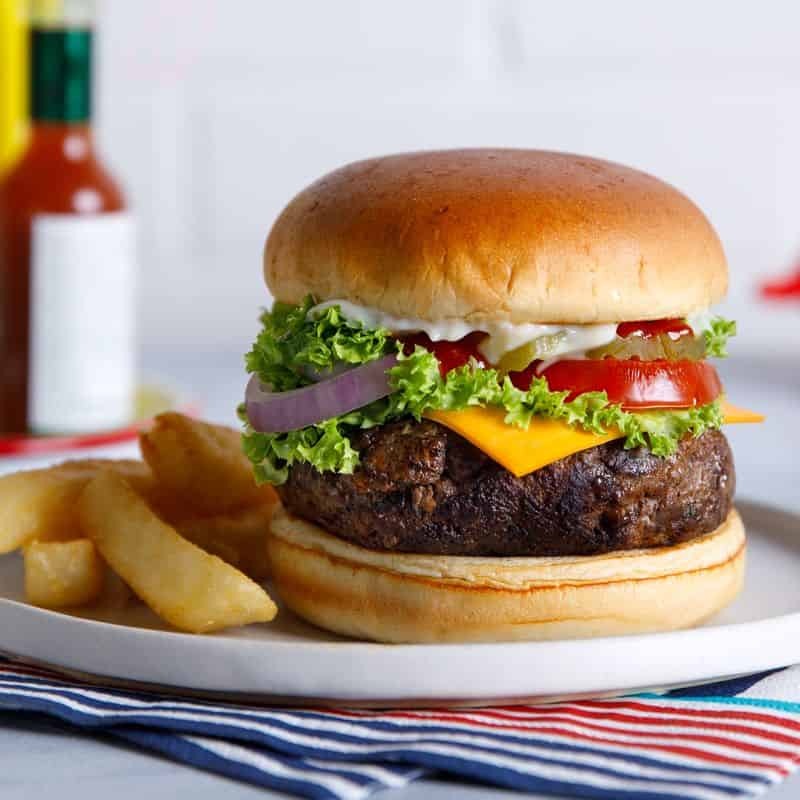 Burgers: When the burger craving hits, McDonald’s always has your back with its well-loved variety of burgers such as the fiery McSpicy or the simple but fulfilling Filet-O-Fish. If you want something a little fancier, Omakase Burger serves quality cheeseburgers with assorted fillings that are sure to leave your mouth watering. Asian Food: Fast food is not limited to Western fare. 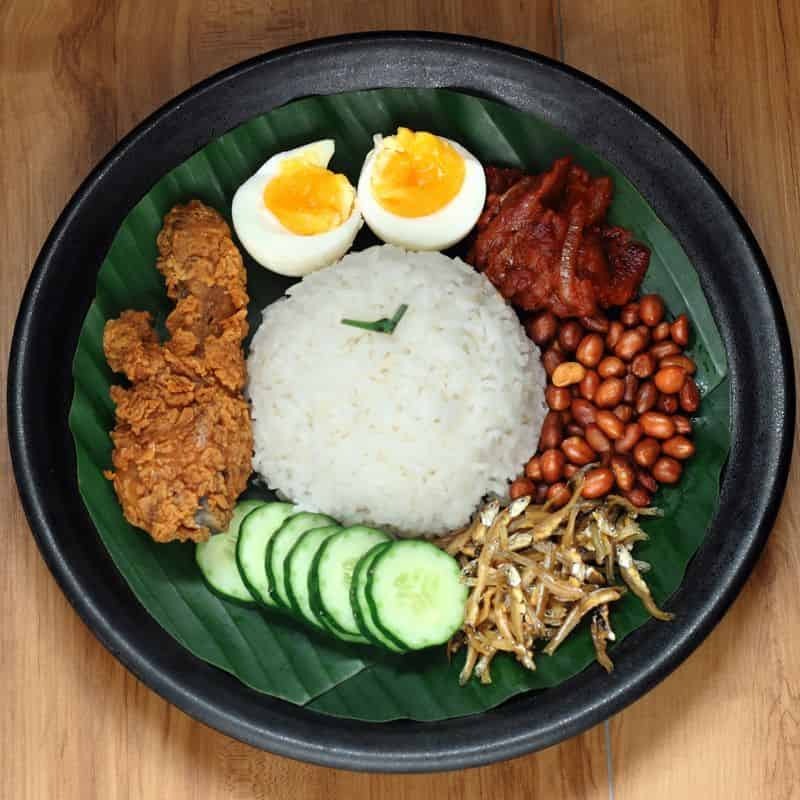 For the Asian at heart, you can always turn to Crave, where you can get your fill of their famous nasi lemak paired with sides of your choice for a quick, comforting meal that’ll keep you going for the rest of your day. Long John Silver’s: Indulge in chicken, fish or seafood dipped and fried in a secret batter that’ll leave an amazing crunch in your mouth! 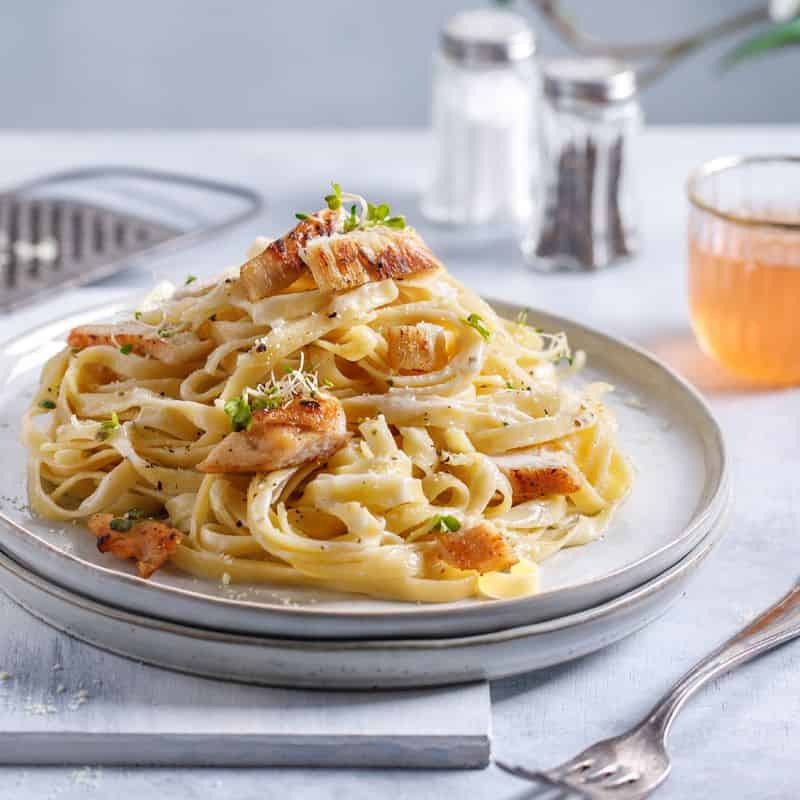 PastaMania: Take your pick from a variety of wholesome pasta, such as the all-time favourite Beef Bolognese or the creamy Carbonara.